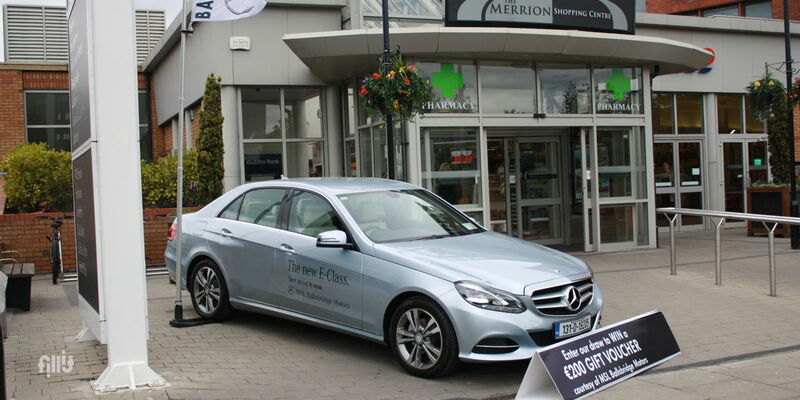 Merrion Shopping Centre offers a great opportunity for you to showcase your products or services to a wider audience. The Plaza area at the front of the centre gives you just that opportunity. Whether it's for a brand experiential, car promotion, product launch or anything in between the plaza offers great value for space.